County Government of Nandi is in great support of young and upcoming investors especially those complementing government strategies in solving the unemployment menace. Through the department of Trade, Investment and industrialization, private organizations are able to be established and run within Nandi County and even globally as a way of utilizing the available skills and resources to earn a better living and even changing the lives of others. Sadana Tech Solution and Consultancy limited, an ICT investment located in Kapsabet Town, is one of the private investments that are established by residents of Nandi County with the aim of opening up opportunities for students, new graduates and other the tech-enthusiasts (especially system developers) to have their own startups and progress in the ICT field. Sadana tech solutions is owned by David Rop and Elphas Sagas both originating from Baraton, Chesumei Sub-County, with other partners. Having studied and worked in Finland, the partners found it best to come back and invest in their home country and more so the home county, Nandi. 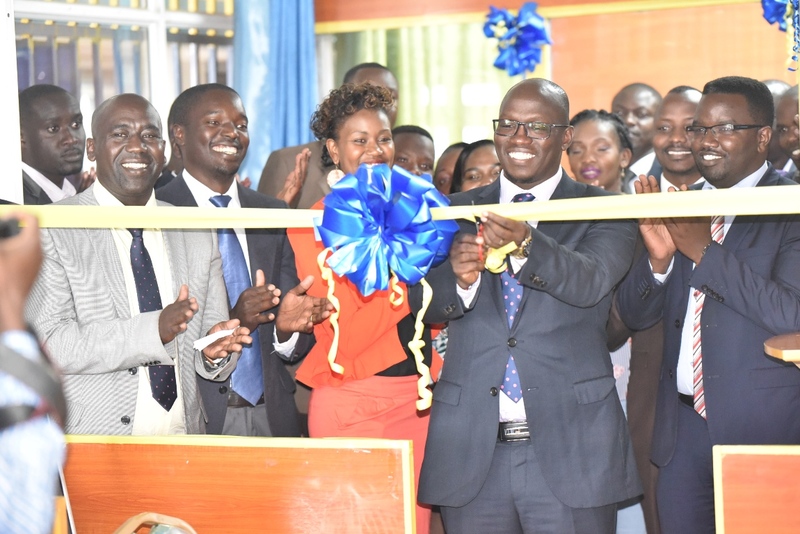 With great experience, knowledge and exposure they acquired during the time abroad, they have established a Technology Centre in kapsabet town. Their main objective is to breach a gap between service providers and clients thus giving an opportunity for startups to market their products. They also offer training and mentorship that prepares individuals to work in the ICT related jobs and how to integrate ICT into other fields. For those wishing to study and venture abroad, Sadana tech solution is one of the places one would get quality guidance in studying and working abroad; It’s also an opportunity for those in diaspora and would like to relocate and invest in our county. 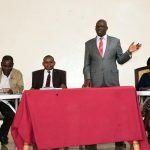 The CECM for trade and investment, Dr. Kiplimo Lagat, who officially presided over the launching of Sadana Tech Solutions in presence of the CO for ICT and E-government, Mr. Jonathan Misoi, congratulated the founders for their enthusiasm and their aim of benefiting the locals and improving their livelihoods. Dr. Lagat pointed out that there is need to establish ICT villages within the county and make Nandi an ICT hub. As a result, companies and other counties can outsource labor from Nandi. He further proposed that Sadana can partner with schools and start programming clubs as a way of building a foundation for innovations. 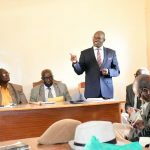 Mr. Misoi on the other hand stated that Investments like Sadana are actualizing some the county government’s expectations and affirmed that the county government of Nandi is improving the enabling environment for establishments of such startups and investments. Some of these enabling environments are improving their systems for easy licensing and registration and also coming up with policies to govern them. The County Government of Nandi is looking forward to partnering with such companies to change the lives of the people. 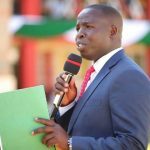 It is encouraging individuals of all professions, both within the county and those in diaspora, to use their knowledge, skills, experience and resources to invest in Nandi County. The County’s Department of Trade and Investment in partnership with ICT and e-Government is planning for all the professionals, technology enthusiasts and other stakeholders’ forum to discuss more on such career mentorship, identify other opportunities for the upcoming professionals and making Nandi a techno- driven county.